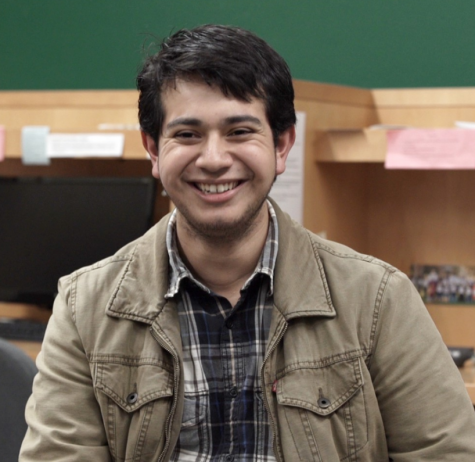 Angel Rosas is the news editor from San Diego. Rosas is a junior mass communication and psychology double major. He is also the news director at the KSLC radio station, works for Residence Life as an RA, and the social media coordinator for the Psychology Department. Other hobbies include hiking, watching movies, listening to music, and gardening.